Each tax year brings its new challenges for any business as well as new tax rules, laws, limits and allowances. 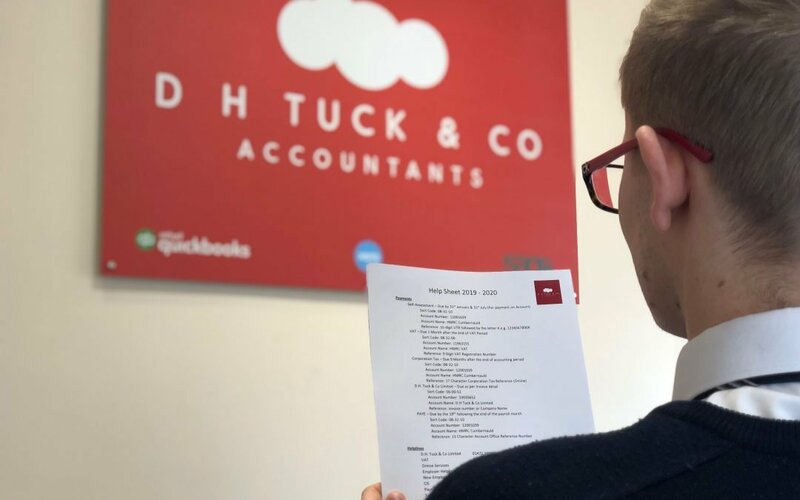 To help keep clients informed we produce an annual ‘Help Sheet’ and for the first time we are able to publish this on our website to make viewing even easier. Its a small 4 page document to highlight the main information useful when dealing with company and personal tax affairs. It covers a range of information to postal address’ of HMRC to Payment details for VAT. We hope you continue to find this useful and can find a link to the PDF for immediate viewing or download below. Always handy to stick on the notice board or have sat on your computer desktop.